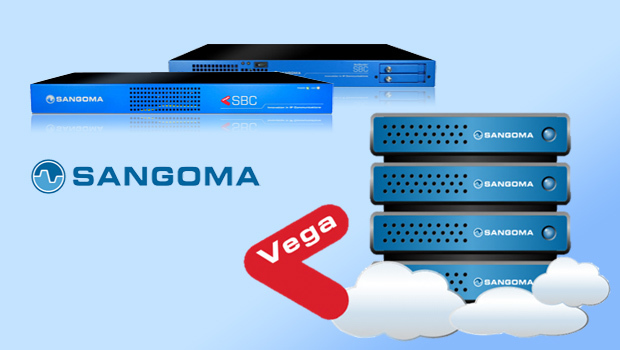 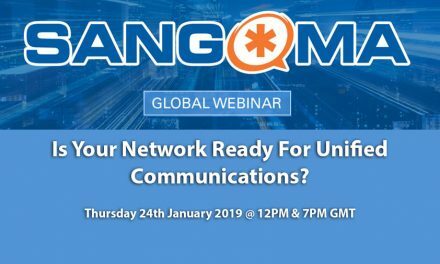 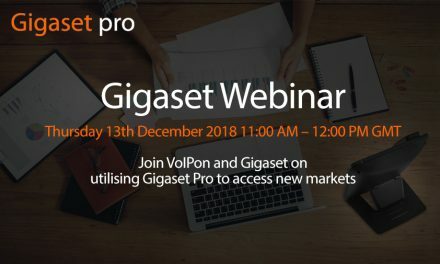 Join Sangoma live on Tuesday, September 9, 2014 at 7:00am EST (Toronto) / 12:00pm BST (London) / 11:00am GMT to start the first session of Vega Gateways. 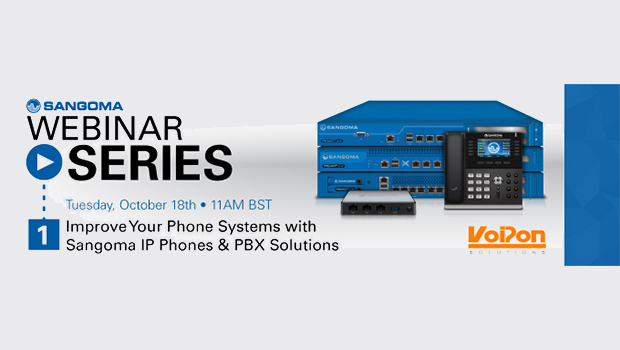 At the end of the course, attendees will be tested and certified to be able to provide technical support for Vega Gateways. 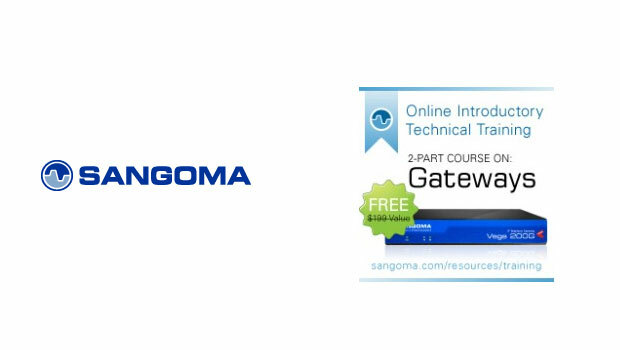 Quick and Easy Configuration of Fault Tolerant Gateways is session 1 of 2 in the two-part online class.